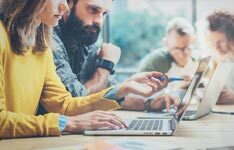 A common objection to training employees with virtual reality is that it's difficult to learn collaboratively and build skills together as a team. That's why we were keen to speak with Peter Halliday, Head of Communications at Igloo Vision, a 360 degree immersive projection company that offers a shared VR training platform. Learn about how their VR system differs from other technologies and how organisations are using it to train staff. VR is typically thought of as an individual learning experience rather than a collective group experience. How is what you do different? How does the cost compare to other training methods? It’s not a low-cost piece of kit but we have companies who invest in one of our systems and use it on a daily basis. Can you give a real-life example of how your immersive 360 projection environment is used for training? Lanes (Utilities) would be a great example. They have 68k miles of sewers to maintain and they have challenges of training new recruits so that they can safely go down to a hazardous environment . They use one of our systems to take whole batches of new recruits on a virtual tour. It’s kind of a chicken and egg situation because they can’t send people down to real life sewers unless they’ve been trained and it’s difficult to train them on the hazards they will encounter as a team without actually putting them in sewers together. So they do it virtually through an Igloo system. Is there a risk for companies to fall behind the technology if they don’t include VR in their training schemes? It’s not thinking directly - we’re going to be left behind - it’s thinking - how can we solve a training challenge? For example, how can we get more people through an induction process more effectively than we have in the past? The answer might be VR. What advice would you give to L&D professionals considering using VR? My advice would be - if you are looking to use VR content then is the isolated solitary experience sufficient for you or do you need to see how people are engaging, interacting, working together. Because if it’s about developing teamwork then a headset is not the way to do it. How would you recommend L&D professionals evaluate VR platforms? It’s difficult to do that with a brand new emerging technology because it takes a leap from a training client to invest in a system. Our first training clients came from the military and they were used to using military grade simulators and ours was a much more frugal alternative. They could see our system doing what the big systems were doing for a fraction of the cost. How do people react to the product? There is a sense of presence in the system that almost tricks the mind to believe they are in that virtual reality and their colleagues are there with them. With an in-house team of 360° specialists, Igloo Vision designs and creates all their own technology. This includes 360° software, media servers, interfaces, software cameras, projection rigs, structures and screens. So you can get a fully-integrated solution from a single source. With a +10 year track record, we believe we know more about 360° projection technology than anyone. The company was formed on the belief that we could make immersive environments more affordable. If you're considering incorporating virtual reality into your training mix, read our interview with Helen Caughey, International Learning Consultant and Operational Meteorologist at the Met Office. She delves into why the Met Office began using virtual reality, how they're trying out the technology, and her advice for other learning professionals interested in VR. 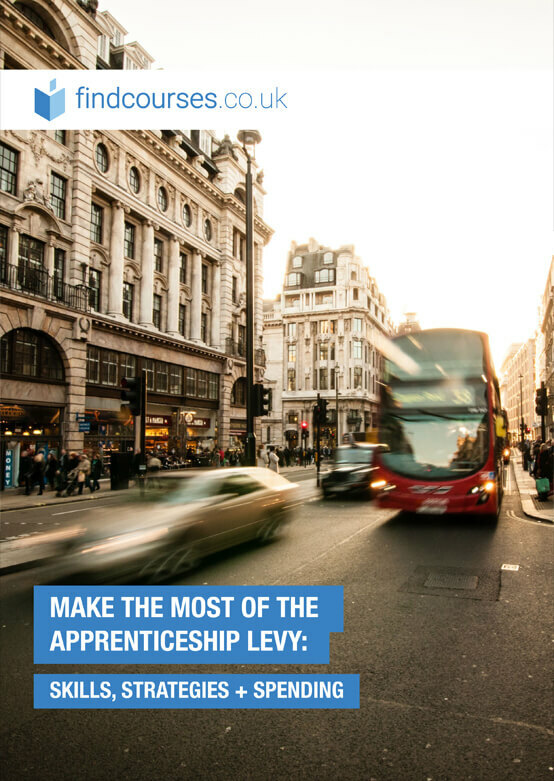 Are you looking to learn how to make the most of the Apprenticeship Levy? We spoke to Laura Sneath, Apprentice Programme Lead at Softcat, to see how the company has successfully utilised the Levy to strengthen its apprenticeship programmes.